So you and many Australians have been enjoying virtually free electricity bills or even getting credits over the years due to the generous 66c feed in tariff but now realize this is coming to an end. Now you need to know what you can do to not get caught out having to go back to premium priced electricity. We have the solution! 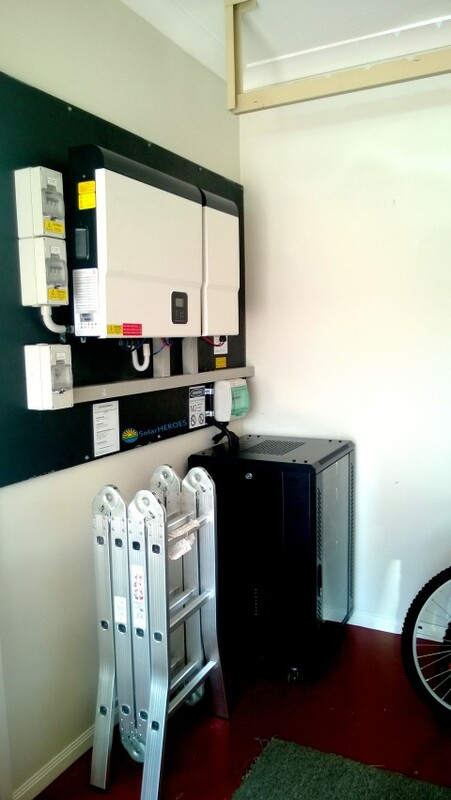 If you add batteries to your existing solar array(s) and incorporate our hybrid battery capable inverter, you will bring your solar generating system up to date with todays technology. Using cutting edge lithium batteries, you will be able to store surplus power generated by your solar panels for use during cloudy periods and for use during the night. You will also be able to monitor the systems live reports and historical logs using the software that the inverter generates via wifi to your internet router. With this system you will see a major savings of more than 60-70% from your electricity bill over a long term 10-15 year period. This is truly the best investment anyone can make in todays environment and should be considered as a very valuable asset. Want to know more? Call us on 1800 477 454 or complete this form and one of our representatives will reply promptly.